Jambo Guest House is located in the heart of Stone Town at Mkunazini Street, opposite Green Garden Restaurant, near to Old Slave market (Anglican Church UMCA). 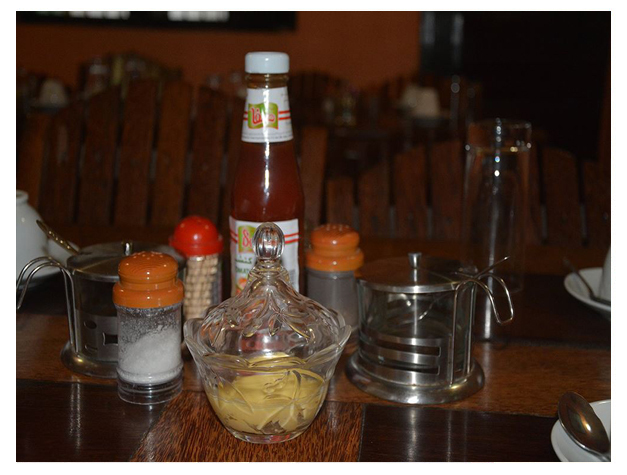 Likewise, at Jambo Guest House you are very close to restaurants ,banks, bureau de Change, taxis, spice and gift shop facilitate to make your stay in Jambo a memorable one. We offer guests clean, intimate quarters at reasonable rates. 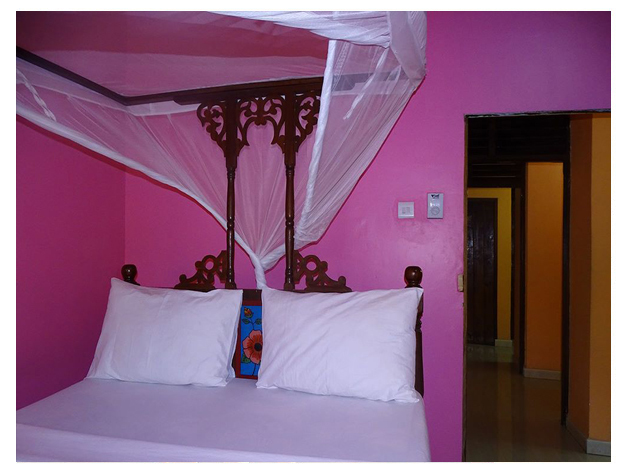 There are 9 rooms in our hotel, all containing traditional Zanzibar beds, mosquito nets, ceiling fans and air conditioning and sharing a common bathroom. Jambo Guest House is just ten minutes walk from the Harbour Terminal and fifteen minutes drive from Zanzibar Airport.